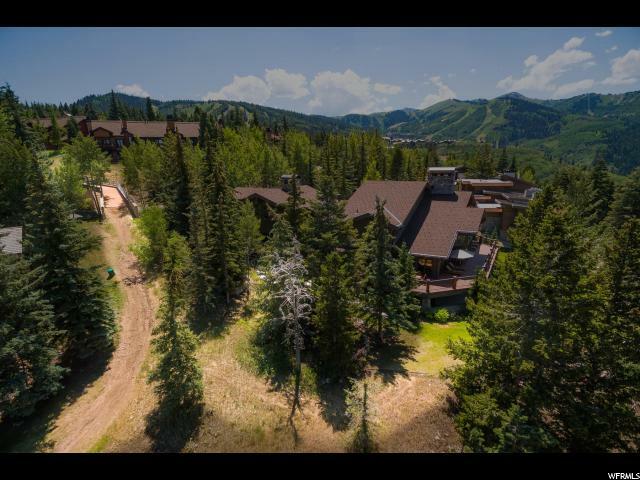 Escape to the mountains for privacy and seclusion in this stunning home designed by Otto-Walker Architects. 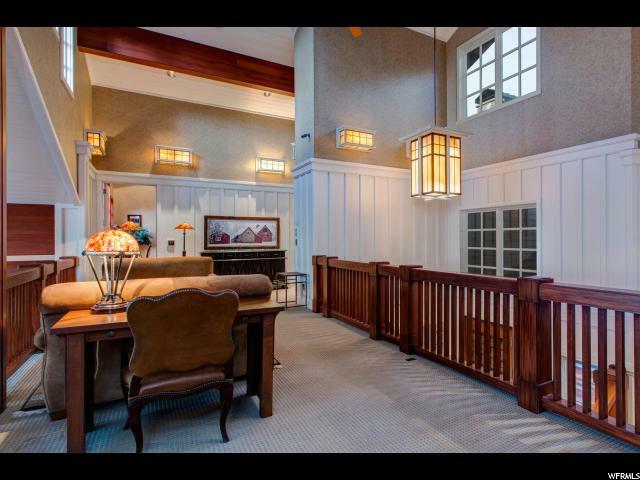 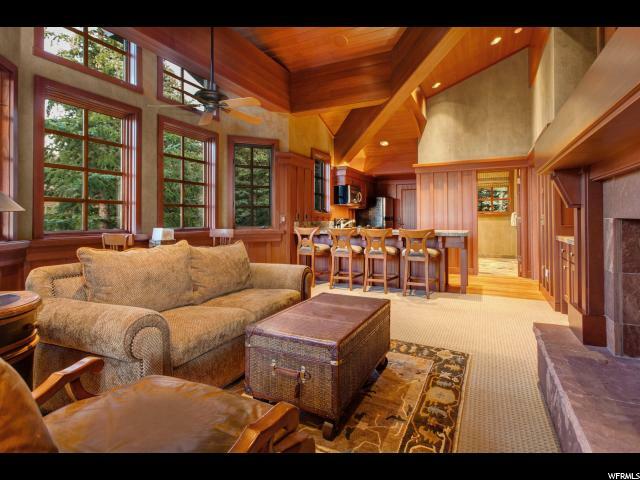 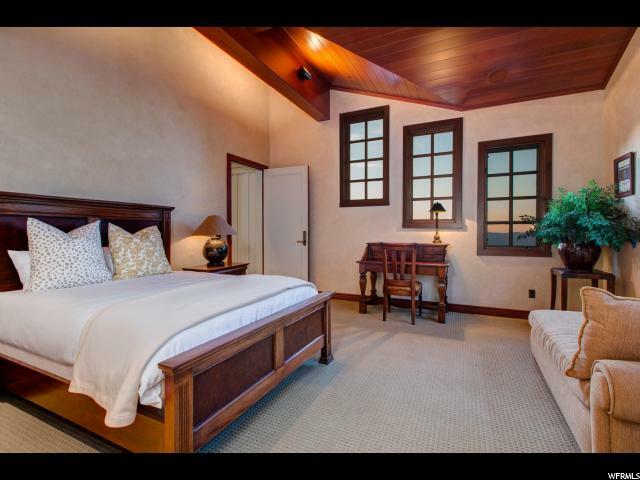 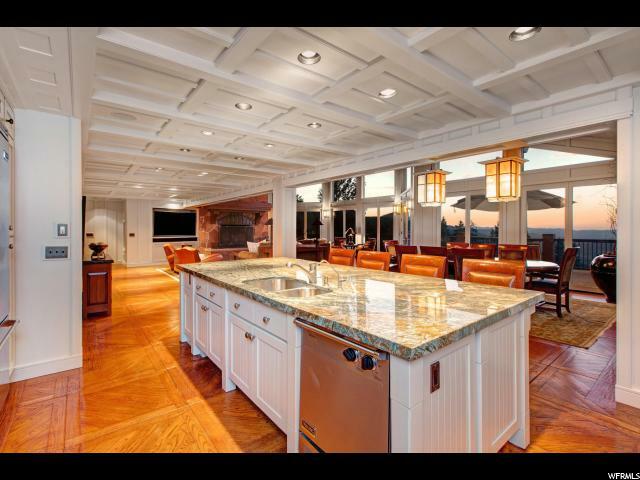 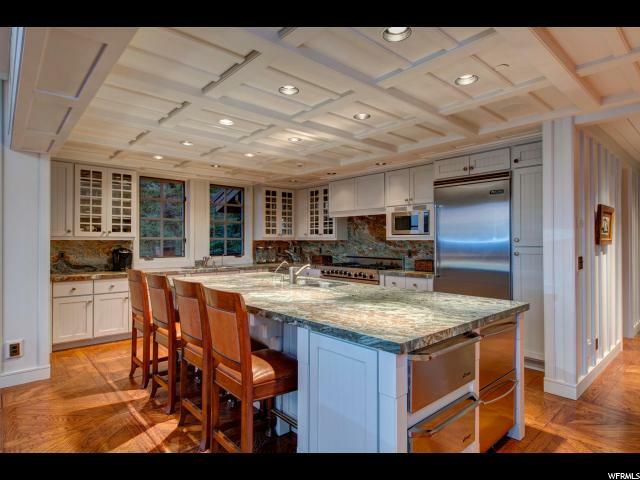 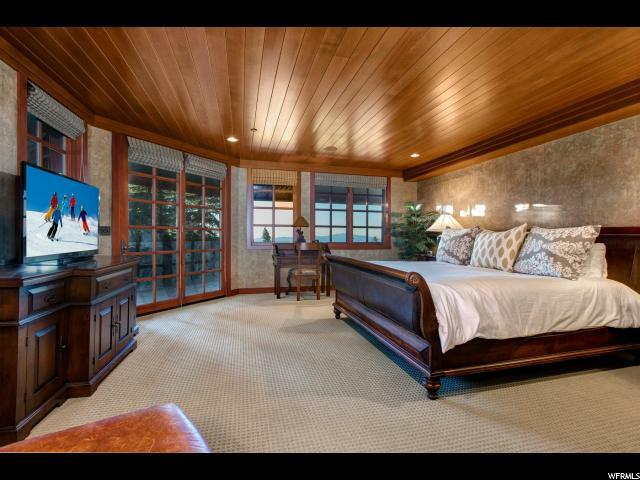 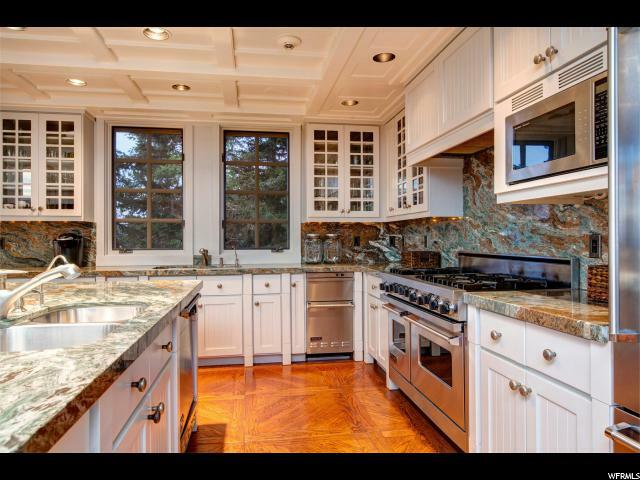 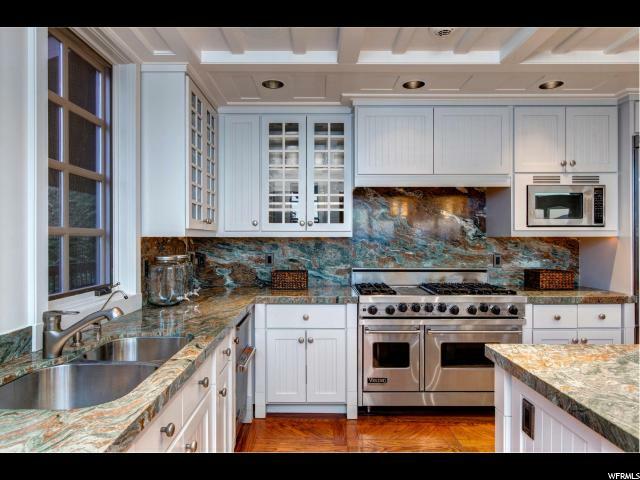 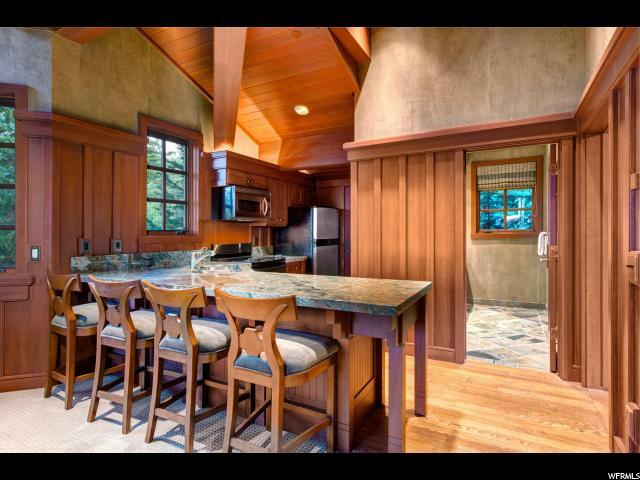 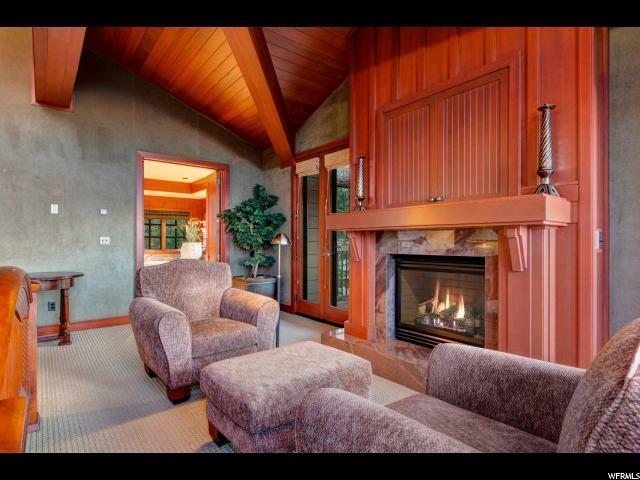 The open floorplan of the kitchen and great room enhance the breathtaking down valley views. 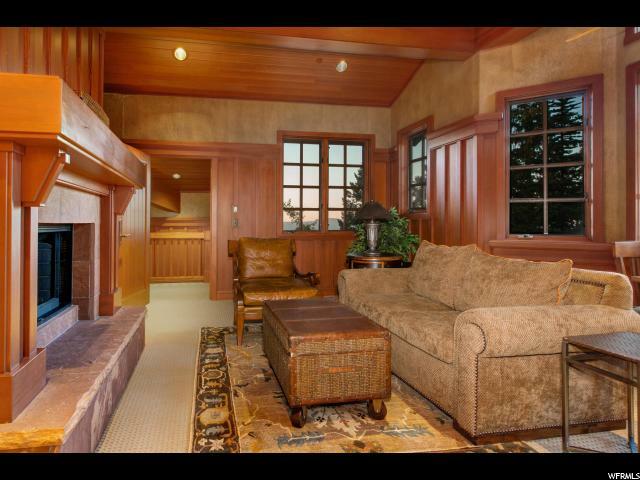 Lounge on one of the two panoramic decks, or on the pristine lawn, surrounded by mature trees of this gorgeous mountain estate. 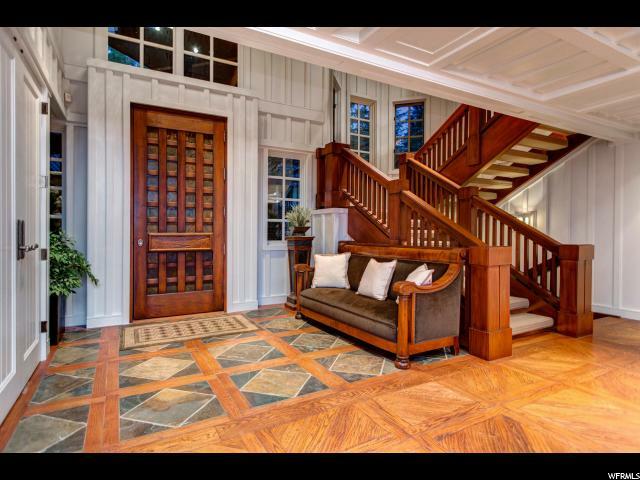 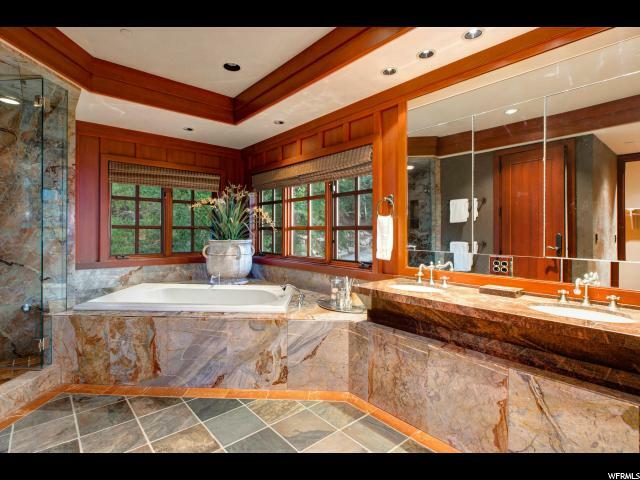 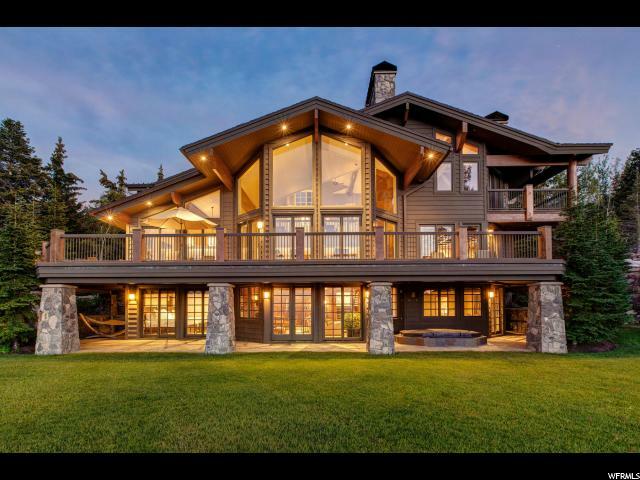 No expense was spared when this home was built by Watts Construction, from the imported mahogany from Honduras, or the stone and timber from the Pacific Northwest. 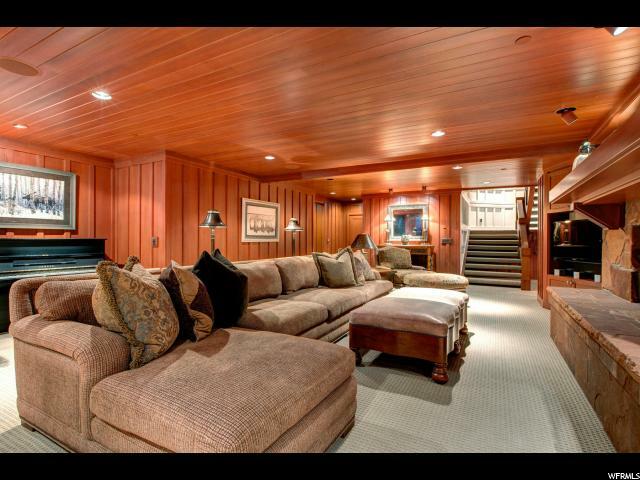 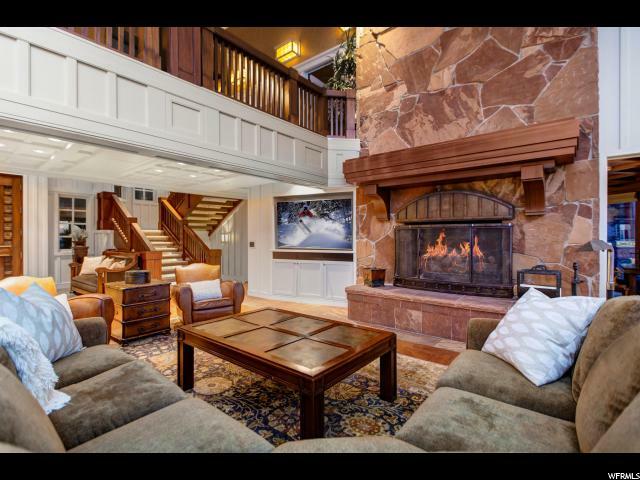 Ski out of the back door from this mid-mountain, Alta Vista location to the Last Chance and Success ski runs of Deer Valley Resort. 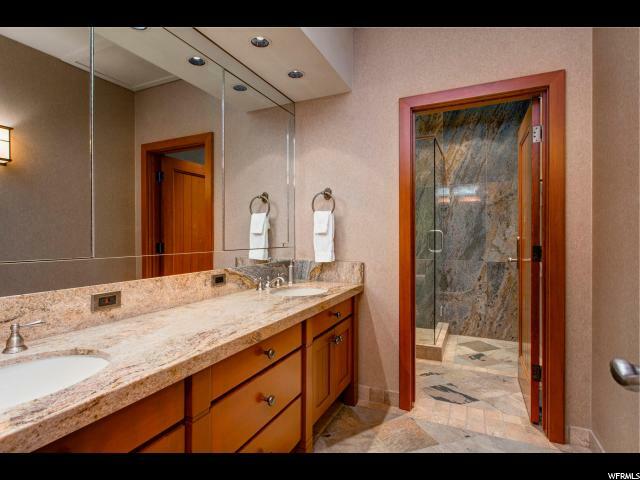 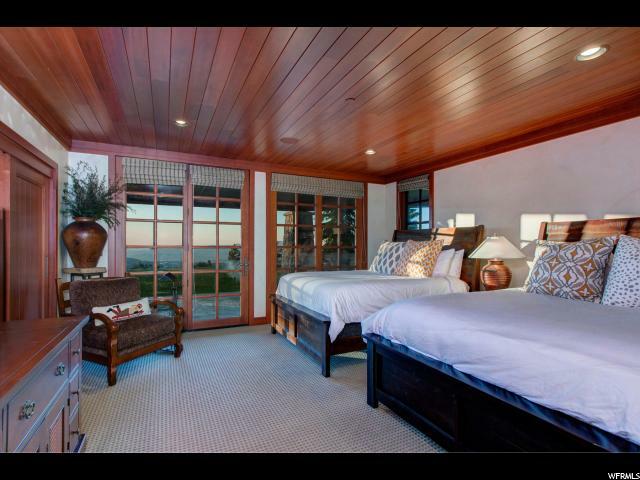 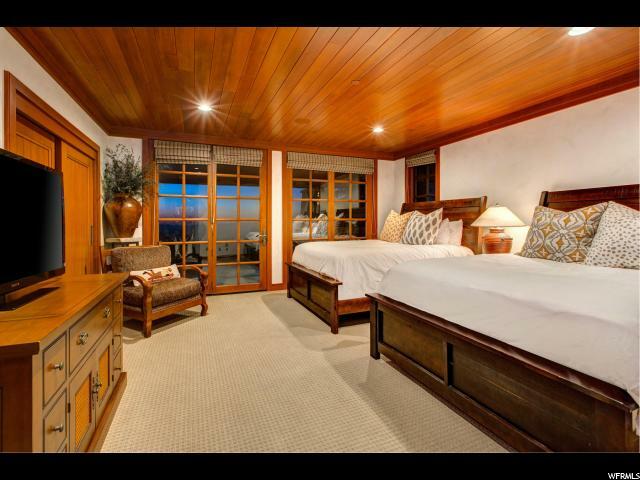 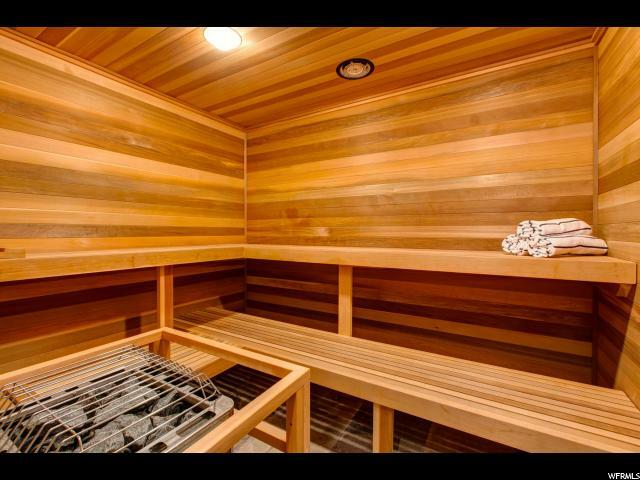 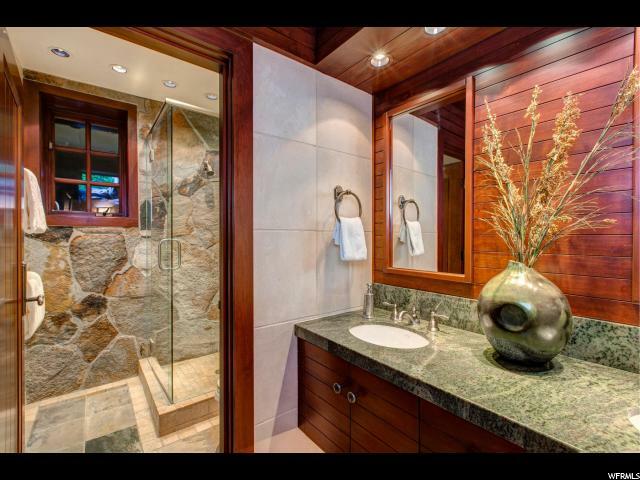 Upon your return, unwind in the sauna, or retreat to one of 7 bedrooms, each with en-suite bath. 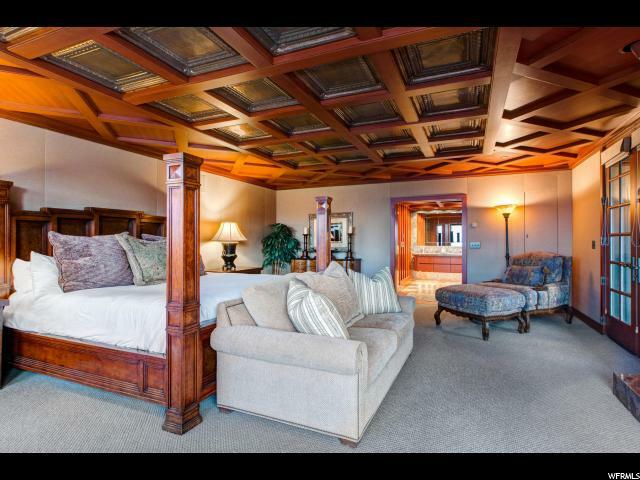 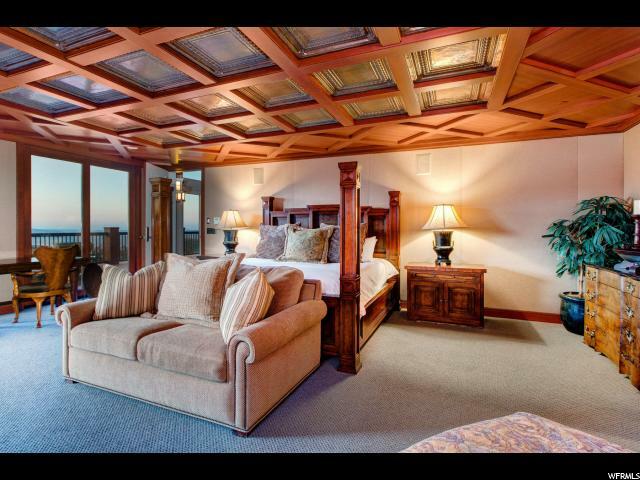 The media room provides additional sleeping with four queen Murphy beds. 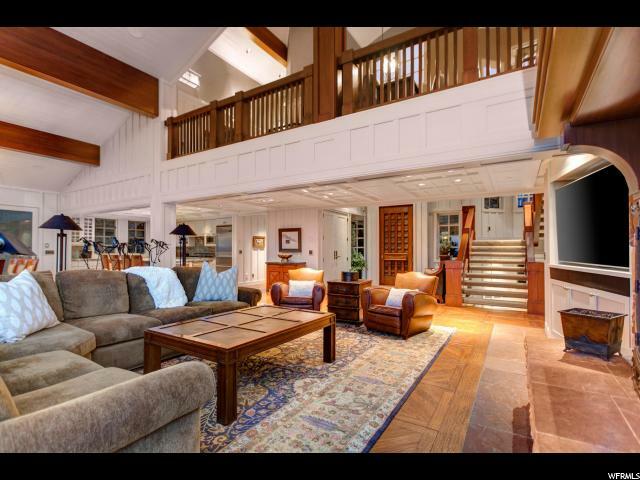 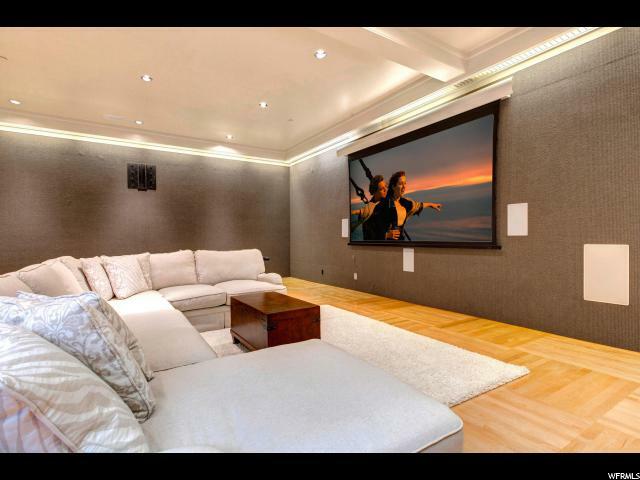 With multiple living spaces, a separate catering kitchen in the garage, and a full mother-in-law or caretaker suite; this home was built to entertain. 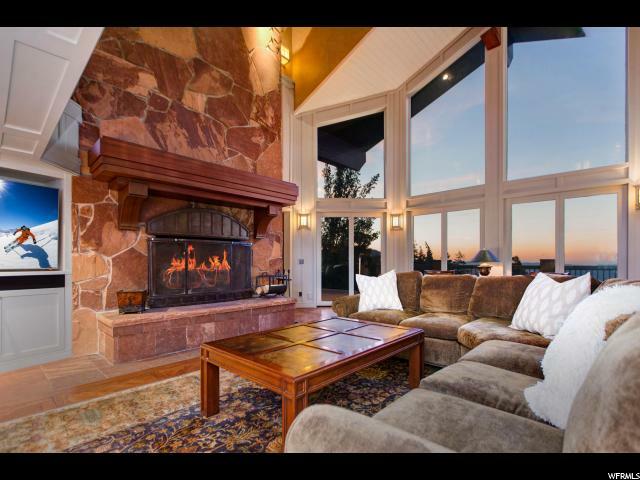 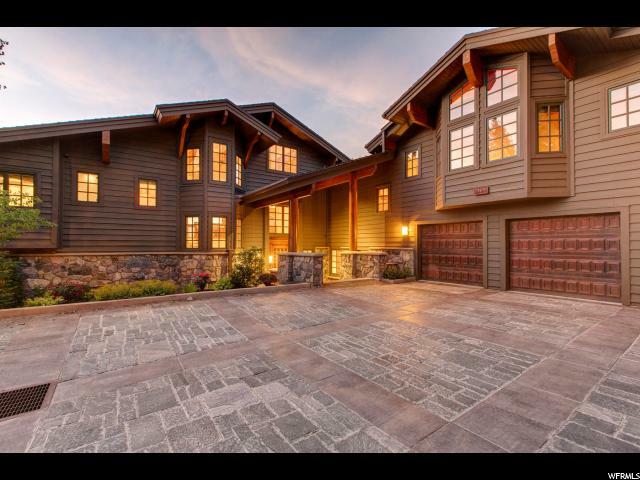 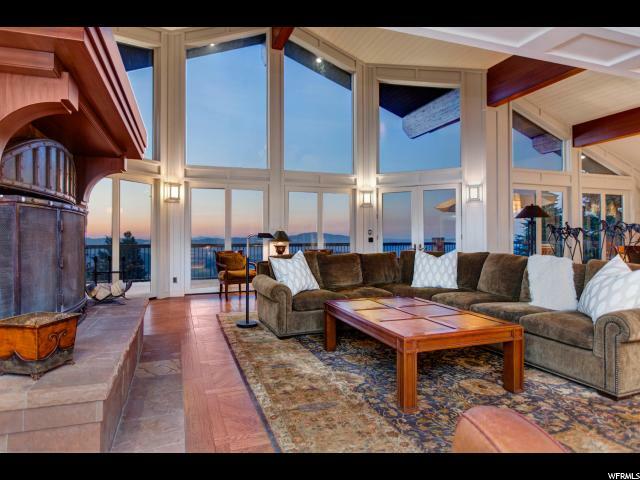 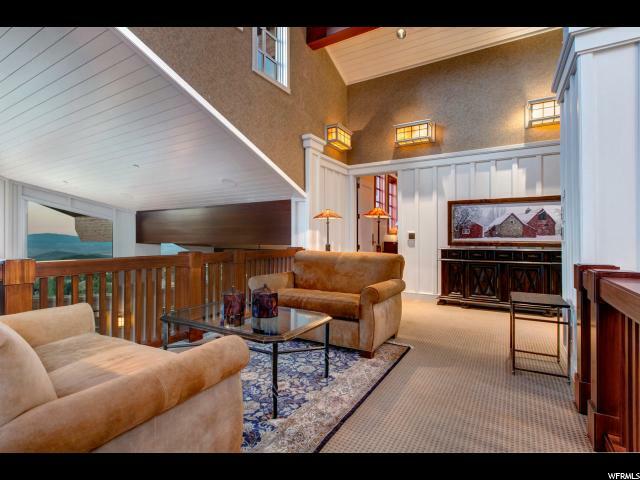 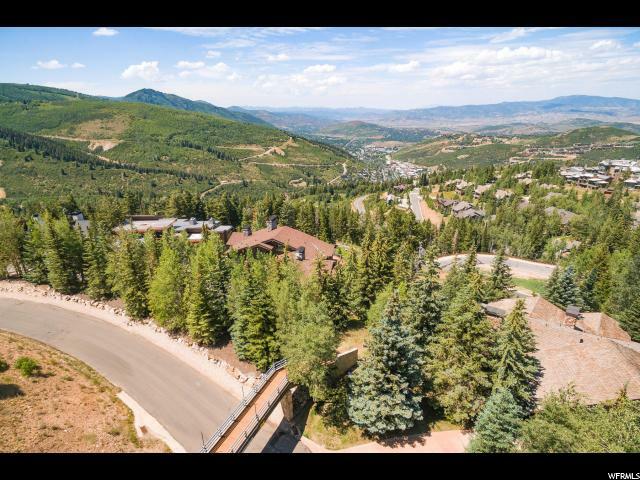 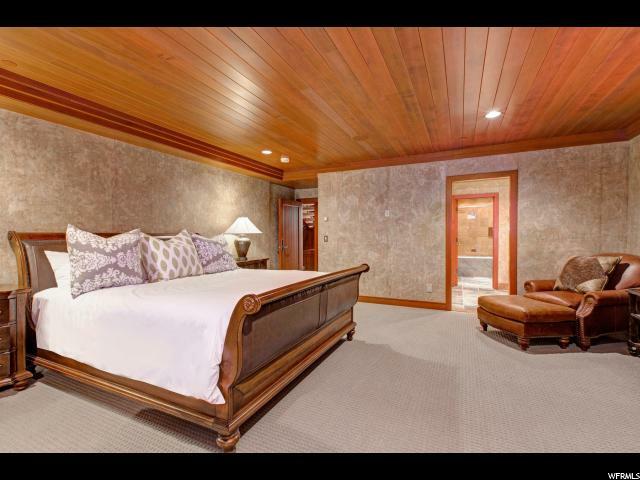 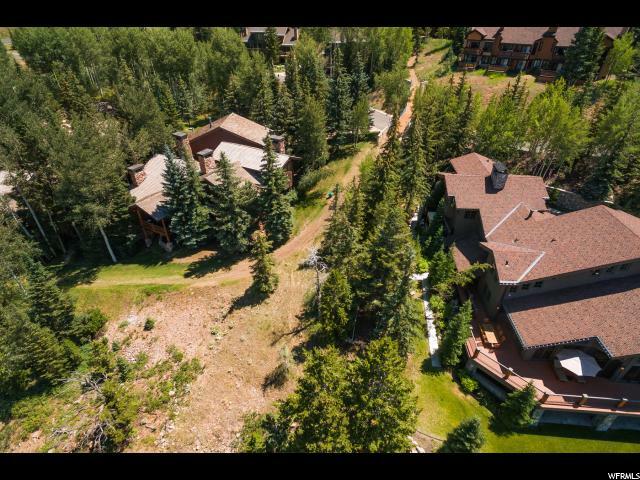 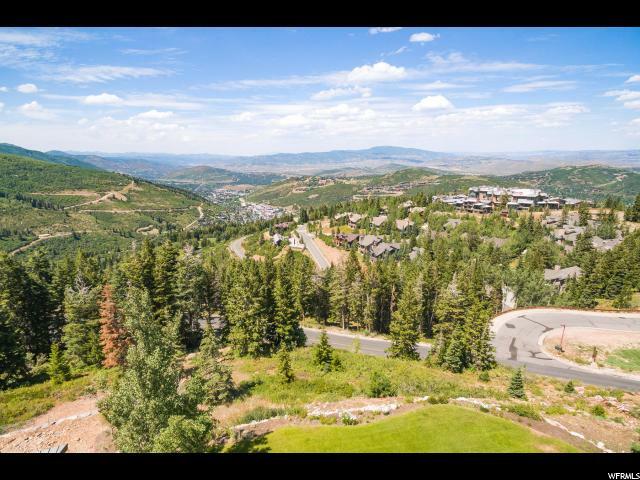 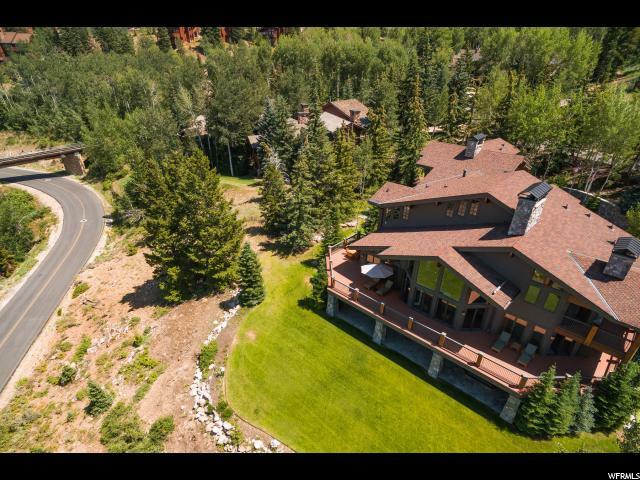 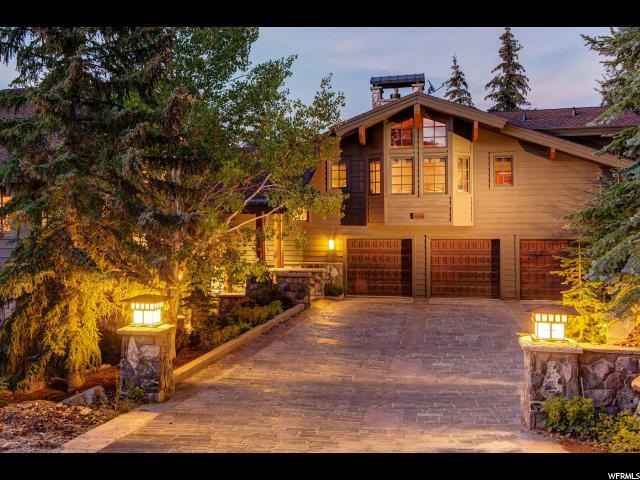 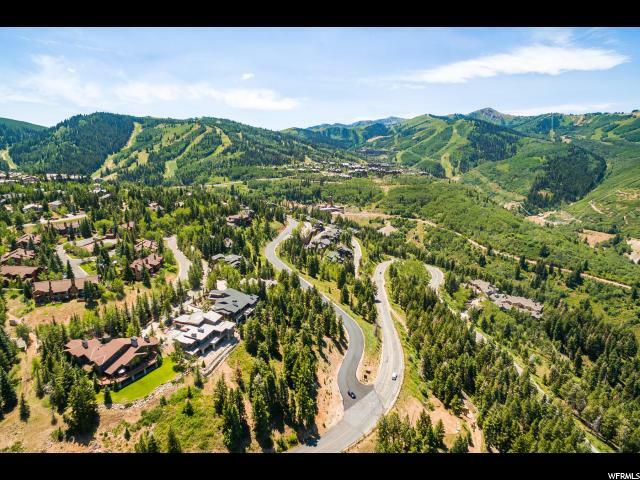 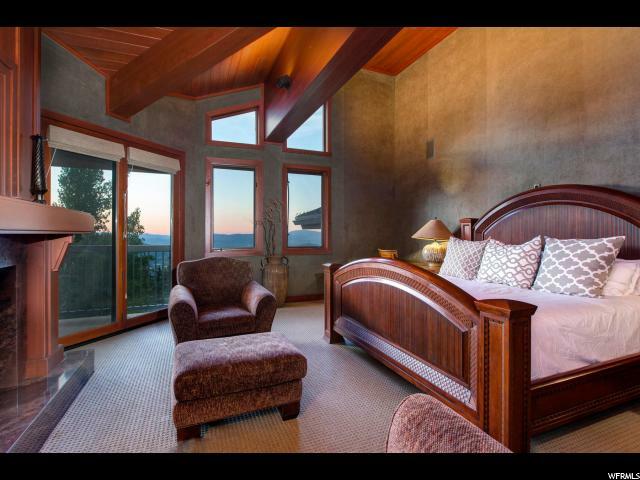 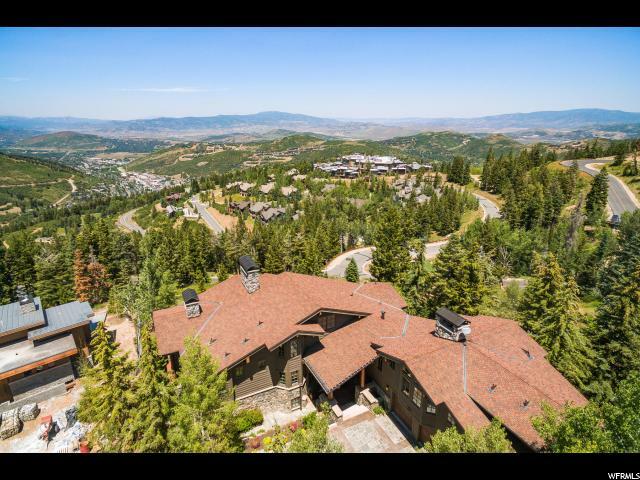 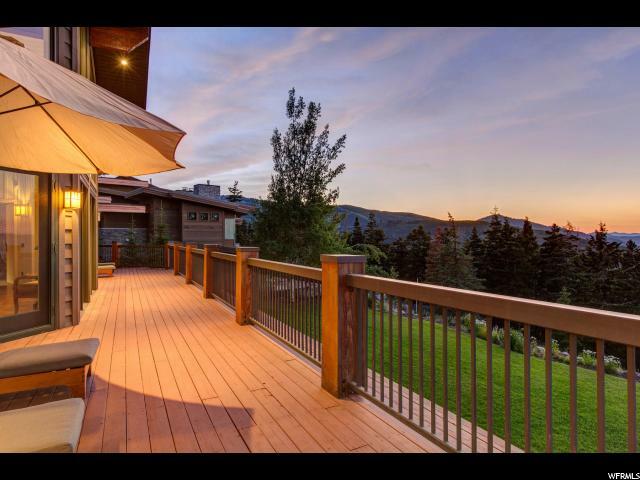 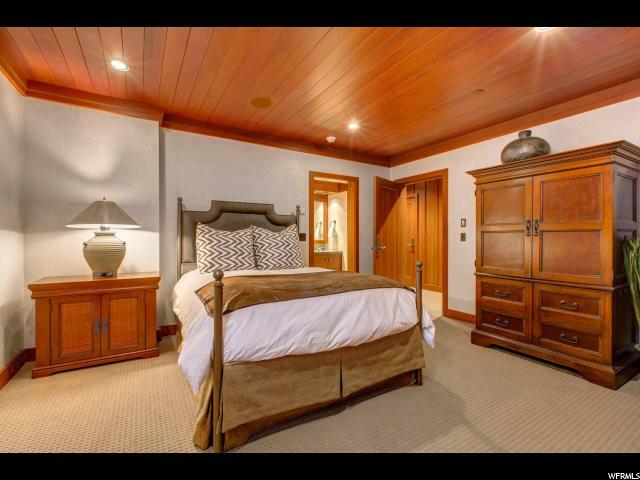 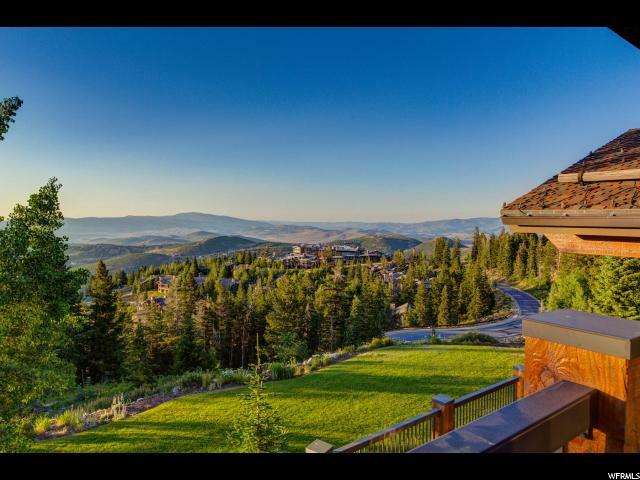 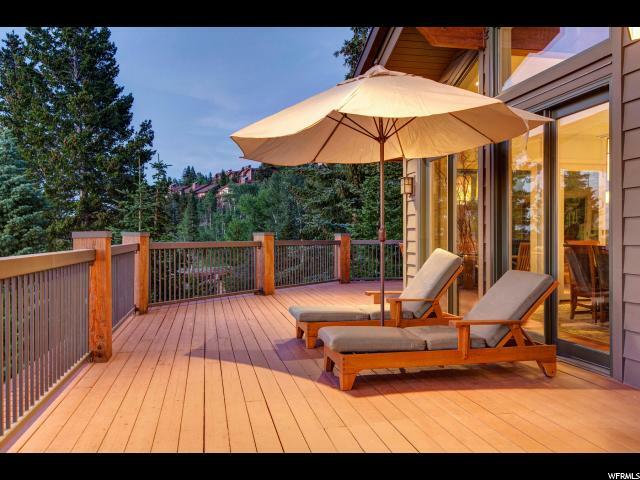 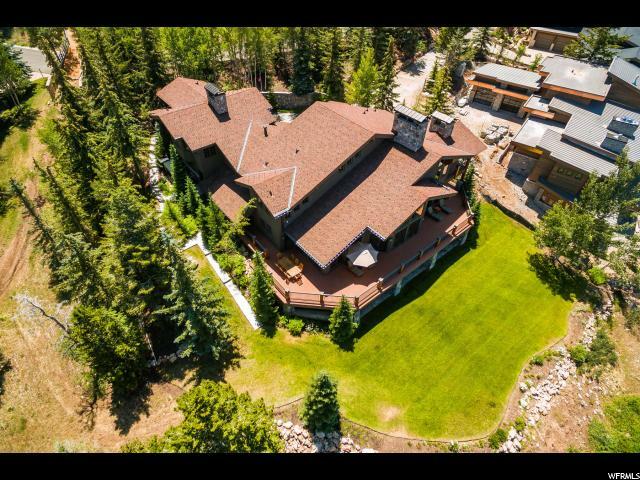 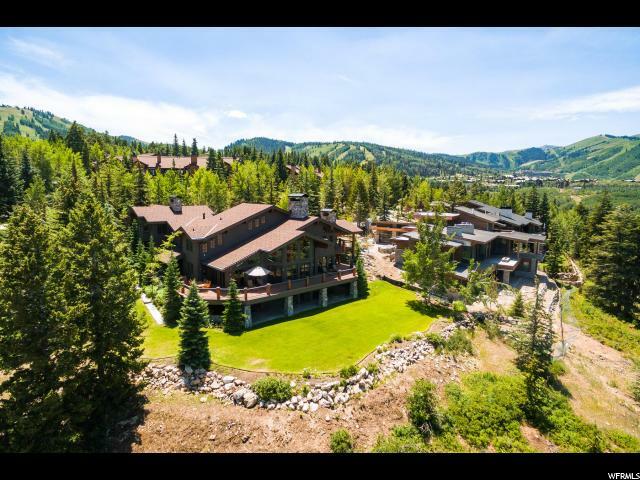 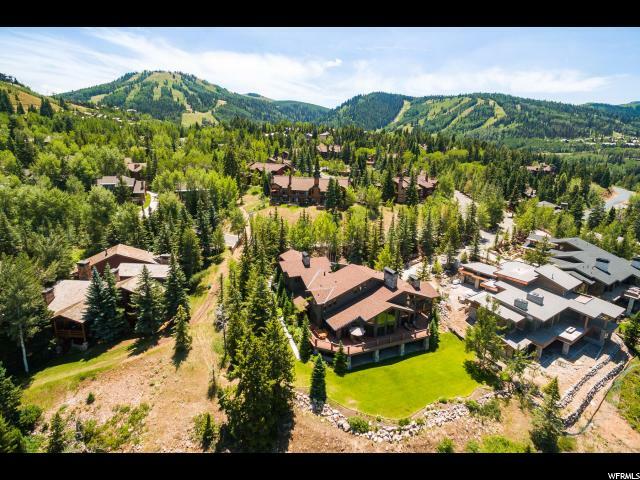 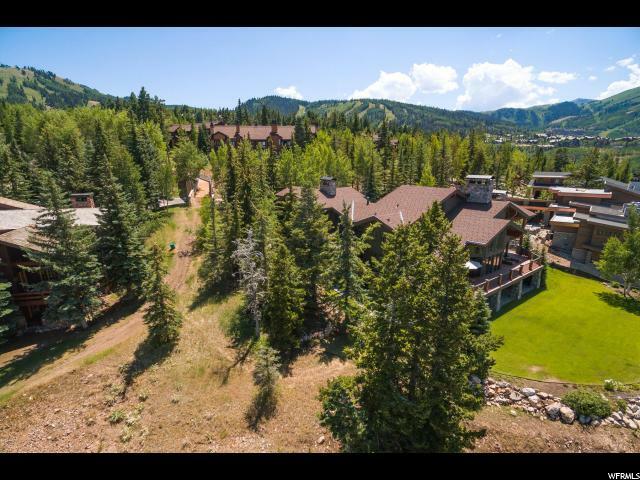 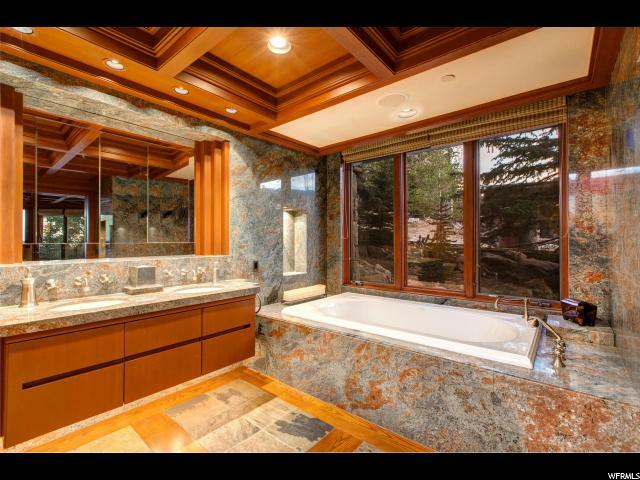 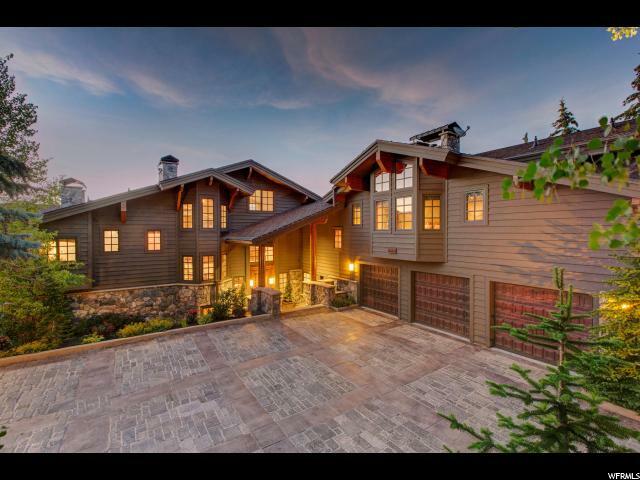 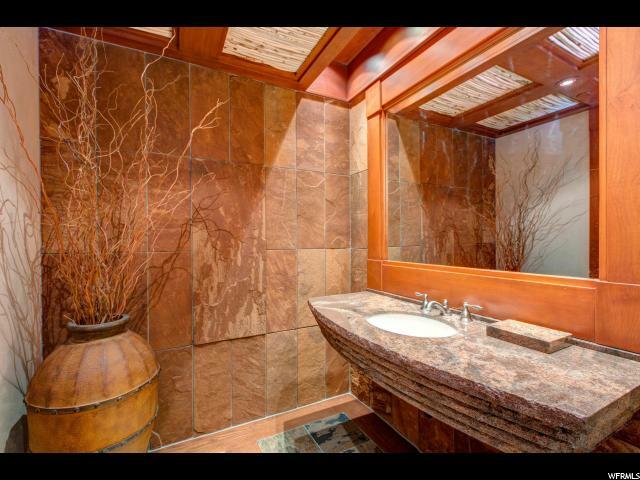 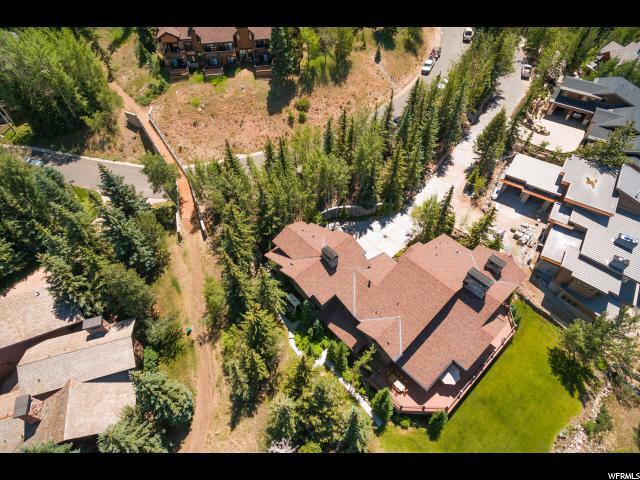 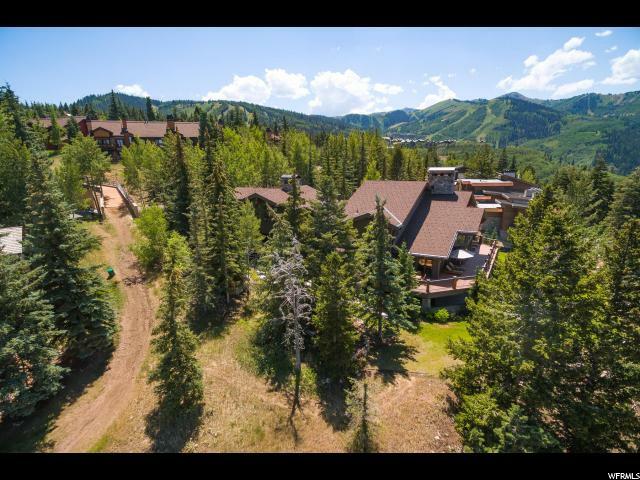 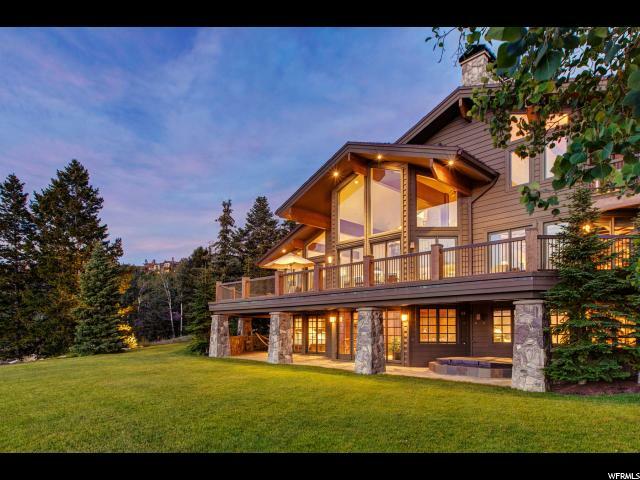 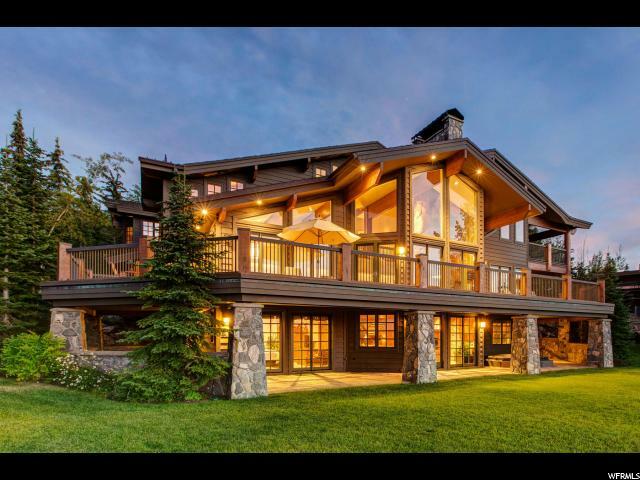 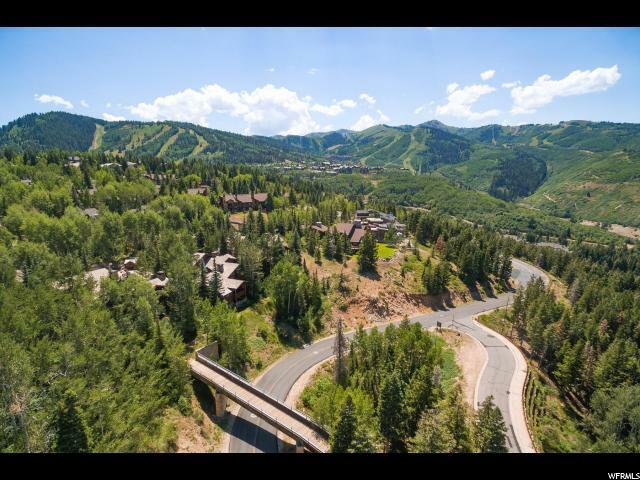 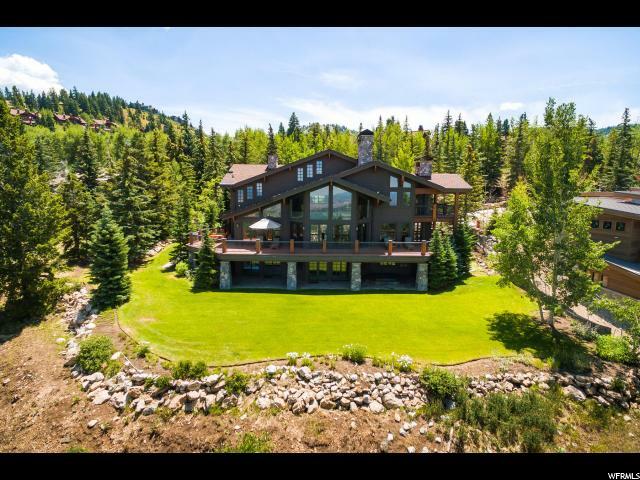 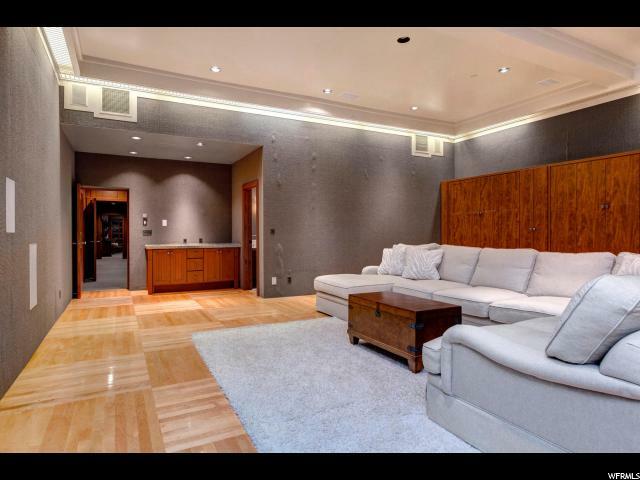 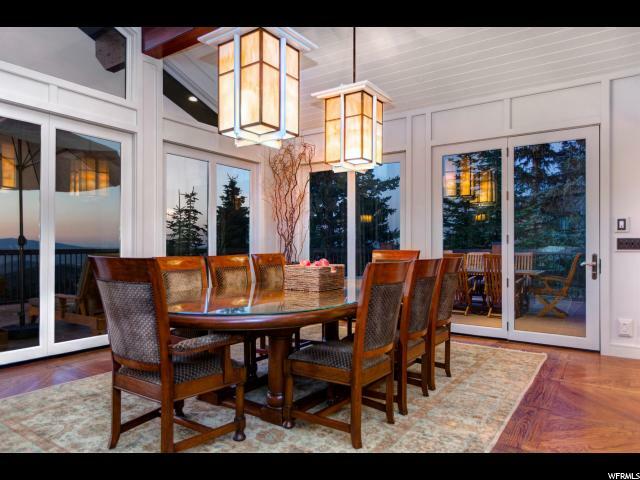 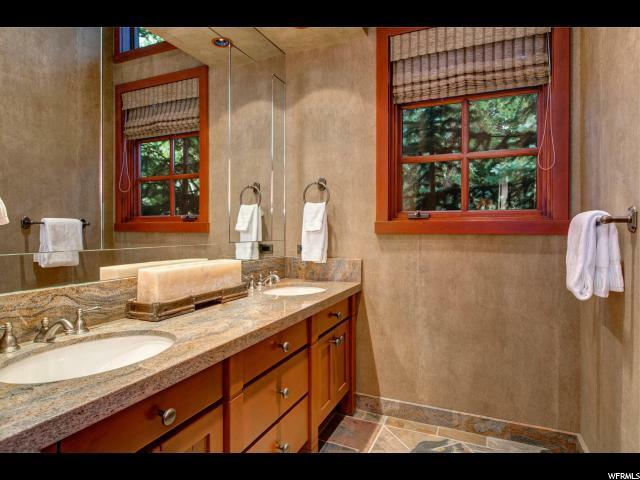 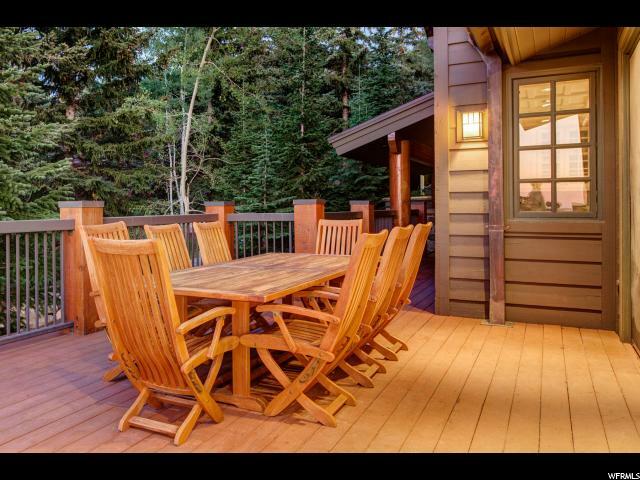 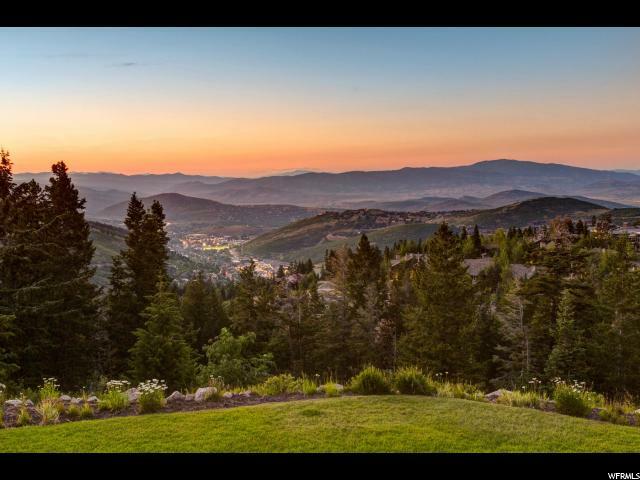 I would like more information regarding the property at 8125 WOODLAND VIEW DR, Park City UT 84060 - (MLS #1543290).